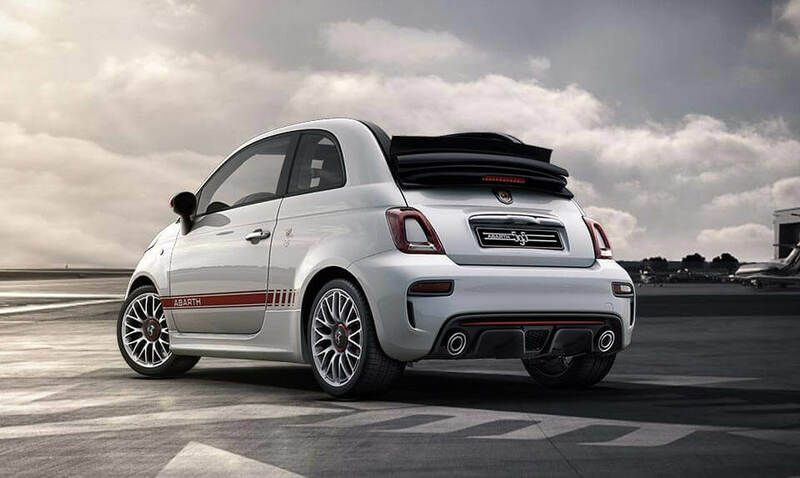 Promotion available on new ABARTH 500c models. Deposit Contribution only available in conjunction with FCA Automotive Services UK Ltd. With FCA Automotive Services UK Ltd you have the option to return the vehicle and not pay the final payment, subject to the vehicle not having exceeded an agreed annual mileage (a charge of 6p per mile for exceeding 5000 miles per annum in this example) and being in good condition. Finance subject to status. Guarantees may be required. Terms and Conditions apply. We work with a number of creditors including FCA Automotive Services UK Ltd. PO Box 4465, Slough, SL1 0RW. Discover the endless personalisation options. 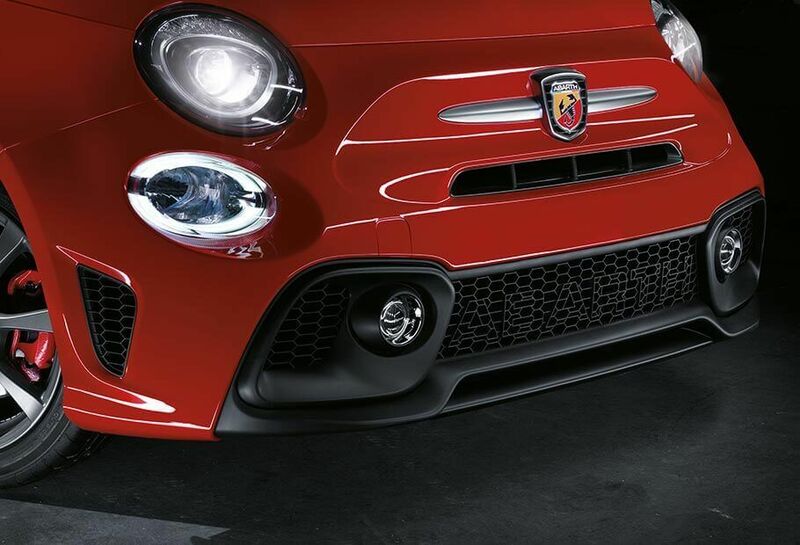 The Abarth500 C custom has a black or grey soft top with matching or contrasting spoiler. All on different body and interior colours in the combination that you prefer. 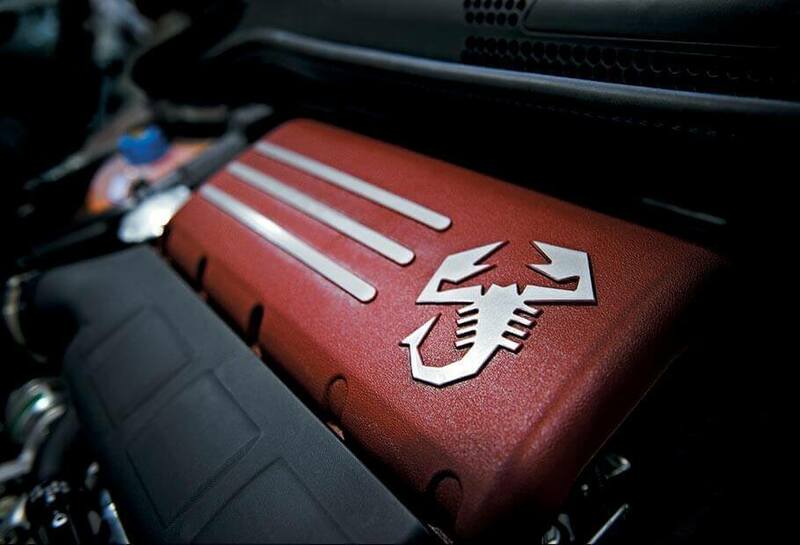 Stop fantasising about your Abarth: make it. Safety and comfort take centre stage: with the steering wheel radio controls, you can listen to the music you want or activate Blue&Me™ without ever taking your mind off driving. The pleasure is all yours. 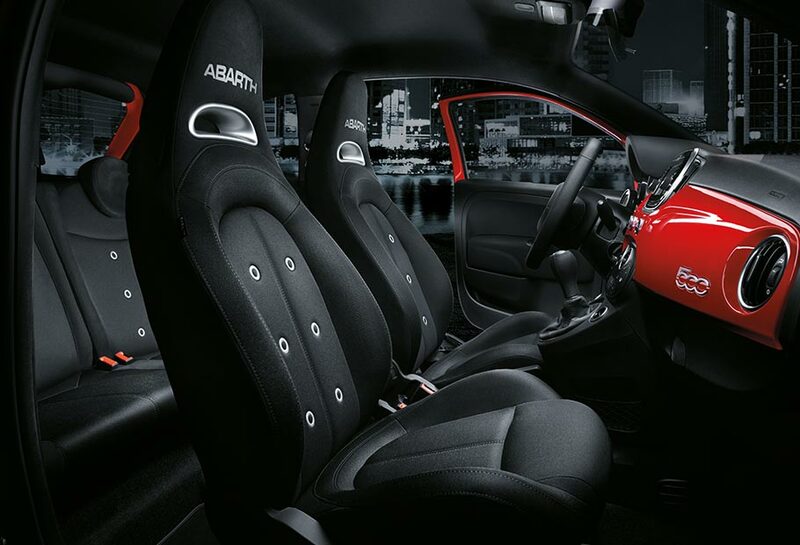 Whoever chooses Abarth chooses unique, unmistakable style, and that includes the details.Discover the endless personalisation options.